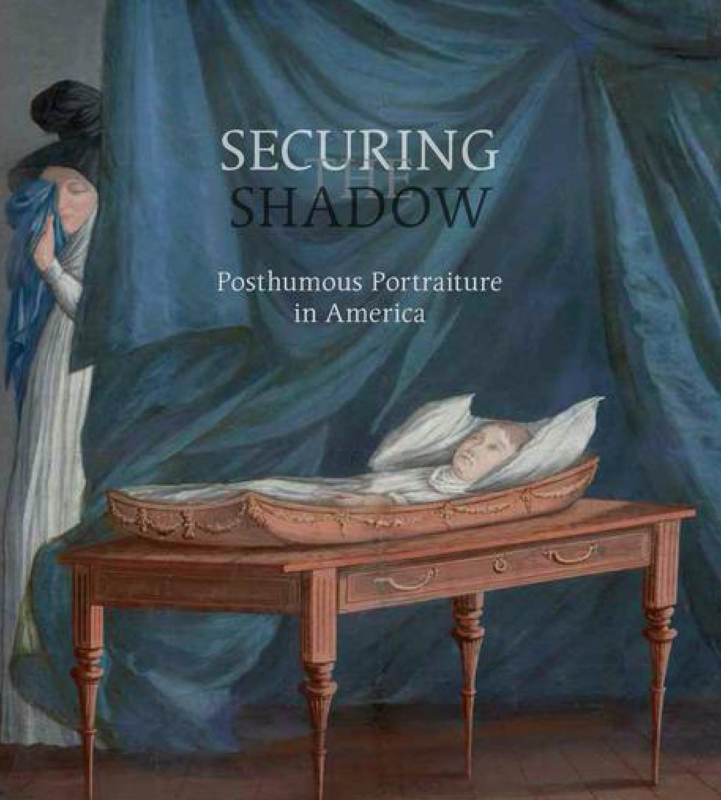 Recent titles published by the museum can be purchased online. If you don’t see a book you would like, please contact the shop at 212. 595. 9533, or giftshop@folkartmuseum.org. 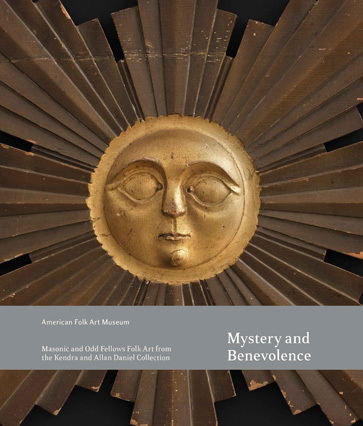 American Folk Art Museum members receive a 10% discount on all shop items. 118 issues of Folk Art (formerly The Clarion) have been fully digitized and are available online. Many back issues are also available for purchase for $10 plus shipping. To order, contact the shop at 212. 595. 9533, ext. 127, or giftshop@folkartmuseum.org. Nearly forty years or 118 issues of Folk Art (formerly The Clarion) have been fully digitized and are available online. Each issue is text-searchable and accessible at the links below. The magazine, published between winter 1971 and fall 2008, was one of the most important publications in the field of folk and self-taught artists, each issue containing scholarly essays written by leading experts, news, and illustrated advertisements from dealers and auction houses. It is an essential chronicle of the development of the field. Many back issues are also available for purchase for $10 plus shipping. To order, contact the shop at 212. 595. 9533, ext. 127, or giftshop@folkartmuseum.org. The digitization and launch of the online archive has been made possible by a generous grant from Museum Trustee Karin Fielding and her husband, Dr. Jonathan Fielding, which matched funding from the Friends of Heritage Preservation. These grants were spurred by a gift from the American Folk Art Society. Articles Articles Articles Articles Articles Articles Articles Articles Articles Articles Articles Articles . Written by Valérie Rousseau (ed. ); Preface by Anne-Imelda Radice; contributions from Jane Kallir and 29 additional scholars. Photography by Visko Hatfield. New York: Skira Rizzoli/American Folk Art Museum, 2017. 272 pages. 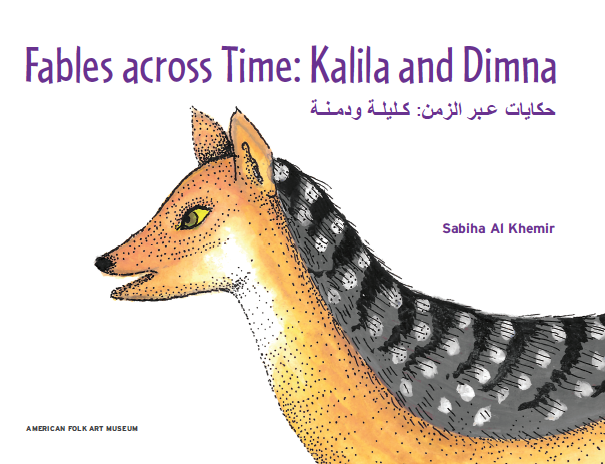 By Dr. Sabiha Al Khemir. New York: American Folk Art Museum, 2016. 164 pages. By Stacy C. Hollander; Foreword by Anne-Imelda Radice; Contributed essay by Gary Laderman. New York: American Folk Art Museum, 2016. 238 pages. By Stacy C. Hollander and Aimee E. Newell; Foreword by Anne-Imelda Radice; Collector’s Statement by Allan Daniel. New York: American Folk Art Museum, 2016. 240 pages.